“Here’s more background: I contributed $10,000 to Nimble America because I thought the organization had fresh ideas on how to communicate with young voters through the use of several billboards. I am a libertarian who has publicly supported Ron Paul and Gary Johnson in the past, and I plan on voting for Gary in this election as well. “I am committed to the principles of fair play and equal treatment. I did not write the “NimbleRichMan” posts, nor did I delete the account. Reports that I am a founder or employee of Nimble America are false. I don’t have any plans to donate beyond what I have already given to Nimble America. 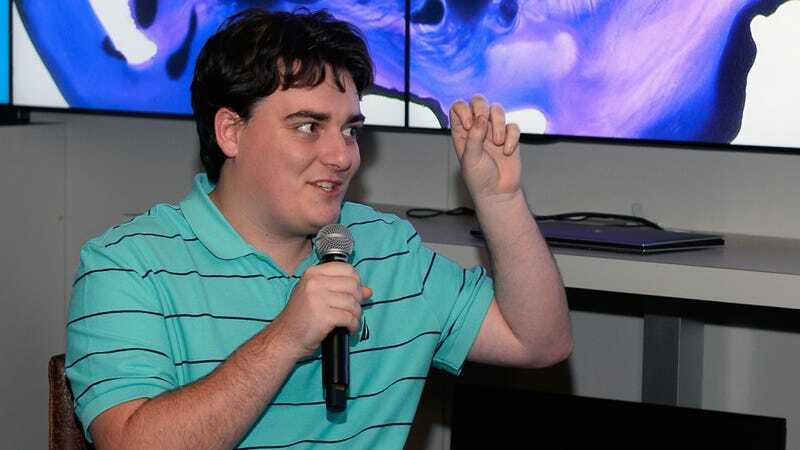 Luckey’s statement comes after a day of outcry from developers making games and experiences for the Oculus Rift, some of whom are pulling support for the hotly-anticipated VR headset.